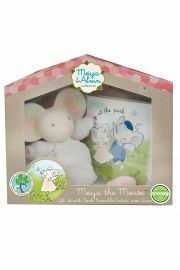 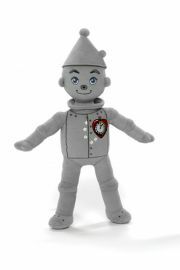 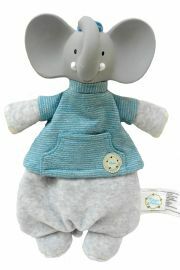 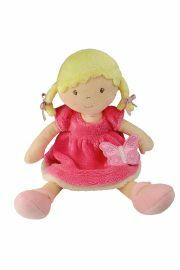 Plush toys which are washable and safe for infants to play with. 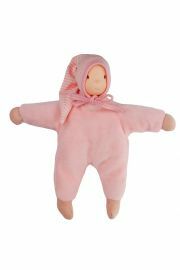 Bonikka Seraphin Collection 92650 pink, bean bag body filled with recycled plastic beans, certified-safe doll with natural rubber head . 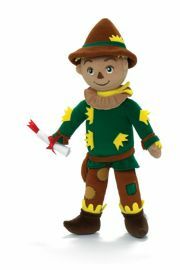 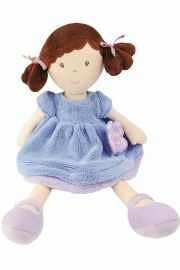 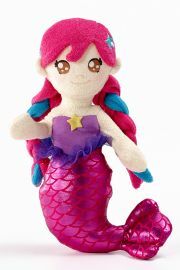 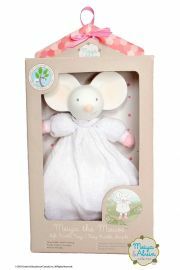 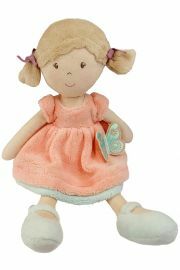 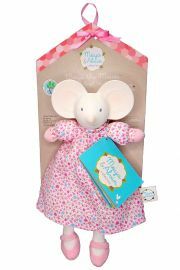 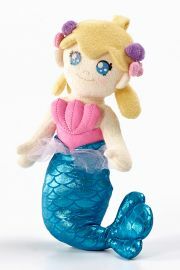 Pia Butterfly Kids doll Bonikka 92200, meticulously crafted 13 inch soft plush .cloth doll made of new material.